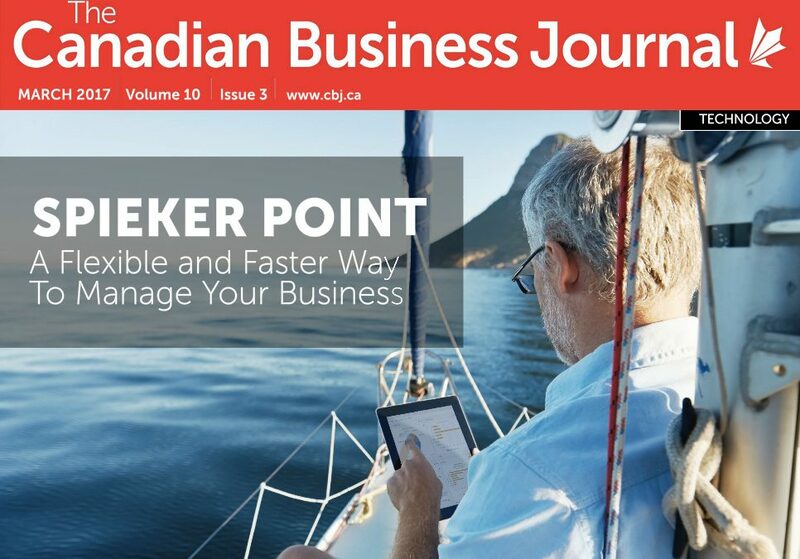 We are honoured to be featured in the magazine The Canadian Business Journal (CBJ), who covers issues, trends and current affairs relating to Canadian Businesses. In the March issue, we are highlighted as a featured service provider in the Technology section. In this article, we discuss our approach to providing a fast and flexible solution to enterprise software.